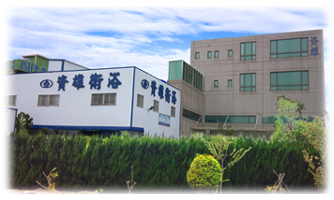 TAIWAN JY-SHYONG ENTERPRISE CO., LTD. 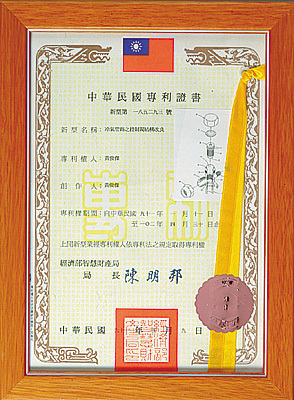 The company was established in 1980. It professionally undertakes and manufactures all kinds of high quality sanitary ware accessories, water supply cooper ware, materials and accessories for air-conditioning and freezing, and pneumatic and hydraulic joints. It adopts accurate CNC lathes and precise processing shaping machines, and produces products with the method of consistent operation. Cooperating with the strict quality control, it provides services rapidly and delivers the goods as scheduled, and its high efficiency completely conforms to clients' demands. 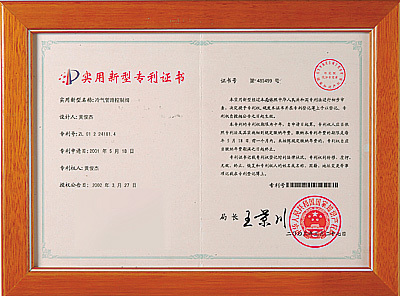 From now on, the company will continuously strive to improve the quality, efficiency, and services in order to pursue more perfect system and stride toward the international world with clients together. 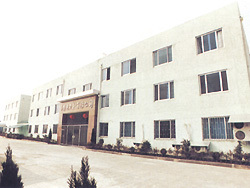 Shanghai Factory-Shenzhen Wei Di Hardware Co., Ltd.
Professionally undertaking and manufacturing all kinds of high quality radiation fins, hardware punching parts, and automatic machining parts, which are greatly appreciated by major computer and electronics factories. It was founded in 1995. It adopts the consistent operation method to produce products, possesses the perfect equipment, and undertakes and manufactures a variety of high quality aluminum extrusion type radiating boards and hardware. The company's adhering to the excellent technologies and experience with the strict quality monitoring wins the clients' favor and support, and clients' approval is the company's utmost motive power.